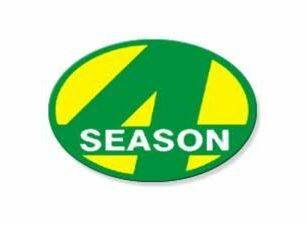 4 Season Company Pty Ltd has supplied animal nutrition products to rural Australia since 1997. The company is continuously looking at increasing efficiency in medication administration methods and to develop new and improved products. 4 Season collaborates closely with scientists in Australia and elsewhere to identify and address pasture nutrient deﬁciencies, particularly for tropical beef production.